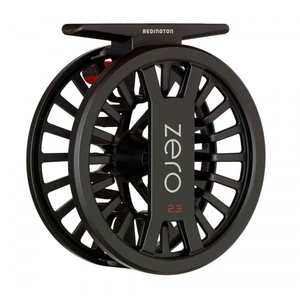 Redington Zero Fly Reel - #4/5. The ZERO reel sets a new standard for lightweight performance and affordability as the lightest reel in its class. We utilized die-cast construction to create an incredibly lightweight design not achievable with CNCmachining processes. 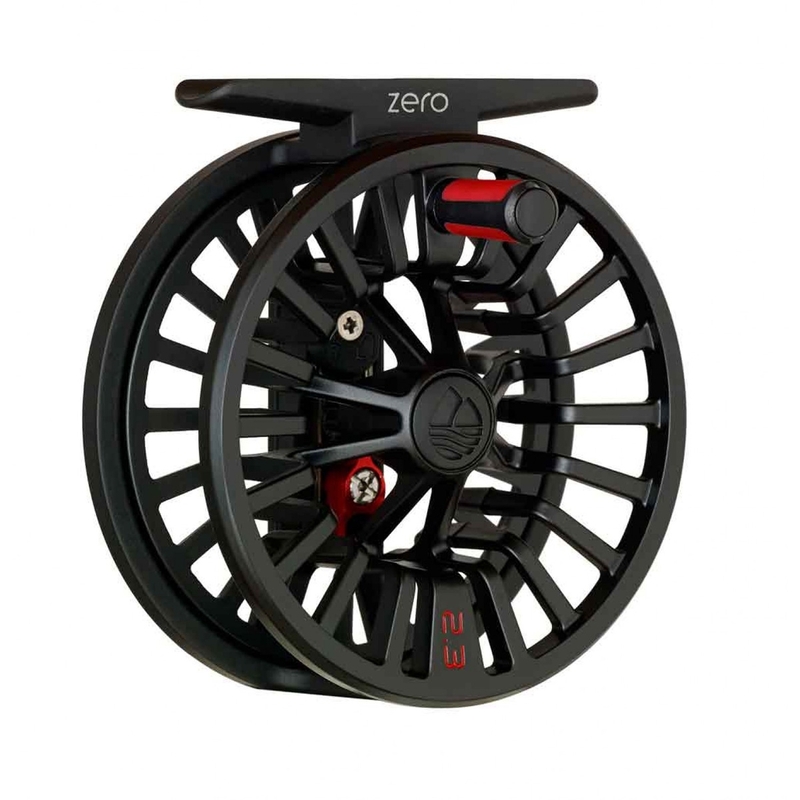 An all-new, durable clicker drag system compliments the design to make for the ultimate in lightweight trout reels. Looks to be very well made. I havent used it as it is a present for my son. Having had Redington tackle before I knew that is would be of good quality. No tryed it yet its for my loomis stik so should be perfect its a 9/5 kind regards albert johnston.